The National Association of Directors of Nursing Administration in Long Term Care has been the leading advocate and educational organization for Directors of Nursing in long-term care. In this article, we look at the role of the director of nursing across long-term care setting. The Director of Nursing Services (DON) works in concert with the Administrator to maintain quality standards of care in accordance with Federal, State and facility standards, guidelines and regulations. Responsibility for facility operations in the absence of the Administrator. Conducts the nursing process' assessment, planning, implementation, and evaluation. Develops, implements, and evaluates programs to measure, assess, and improve the quality of nursing care. Ensures optimal quality of care is provided in a safe environment. Manages programs that promote the recruitment, retention, and continuing education. Ensures that adequate nursing staff is available. Plans and facilitates meetings and committees. Sets goals and establishes priorities then coordinates and manages the policies and resources needed to meet those goals. Administers nursing services budget and expense control. Is knowledgeable of incidents at the facility. Assesses the health needs of each resident. Communicating the needs of the residents to the physicians. Bachelor's degree in Nursing; Masters preferred. Knowledge of professional nursing principals. Verbal, interpersonal and quantitative skills. Minimum of three years of progressive healthcare management experience. Has supervisory experience in long-term care. According to Salary.com, "The median annual Nursing Director salary is $130,758 with a range usually between $115,341-$150,331. However, the salary for someone with the title Nursing Director may vary depending on a number of factors including industry, company size, location, years of experience and level of education." The National Association Directors of Nursing Administration in Long-Term Care has certified 1800 DON's. To qualify for certification you must hold an active license as an RN and have at least 2 years of full-time experience. Re-certification is required every 5 years. Certification indicates that the DON and ADON in long-term care possess a specific core of knowledge in their profession. In addition, the American Health Care Association is advocating for Gerontological Nurse Certification. 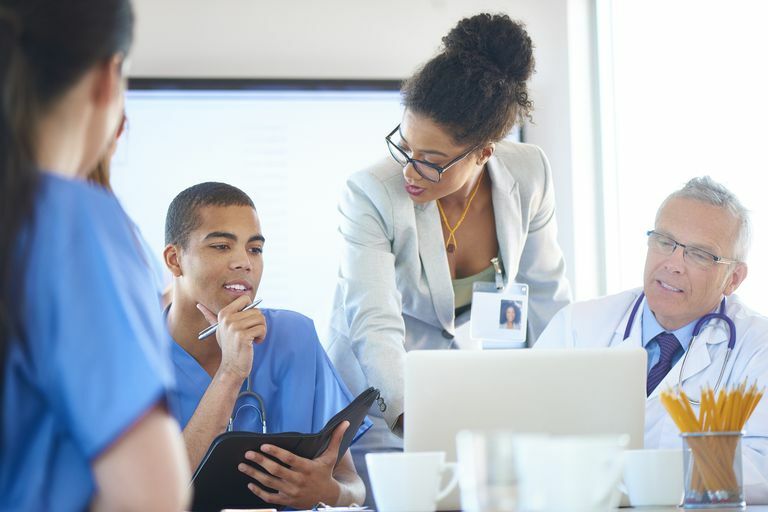 Gero Prep equips RNs to pass the national Gerontological Certification exam and was created expressly to expand the knowledge, skills, competencies, personal and professional growth of registered nurses (RNs) in long-term care facilities. The DON position does not have to signify the peak achievement in your profession. With additional training and certification, DONs can become administrators. Or they can move from single facility responsibility to work for a health system.